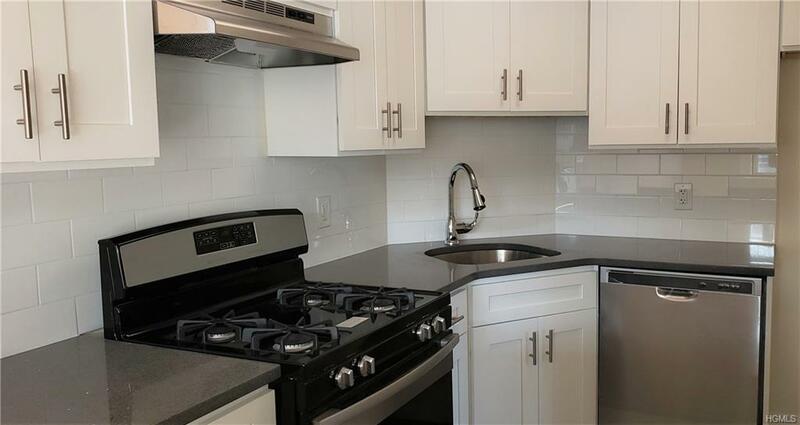 Tastefully renovated 2 bedroom unit in the luxurious Greencroft Condominiums- steps away from dining, golf, yacht clubs and Glen Island Park. Kitchen boasts brand new cabinets, appliances and granite. 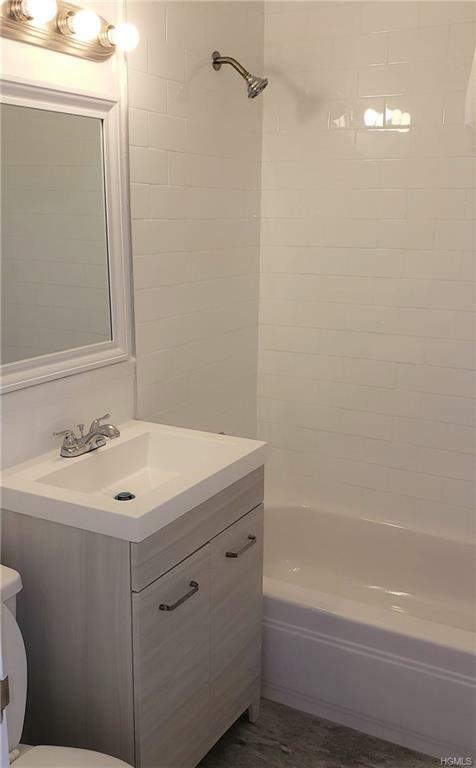 Both bathrooms are fully renovated with clean, modern lines. Refinished hardwood, new carpet, and fresh paint throughout. 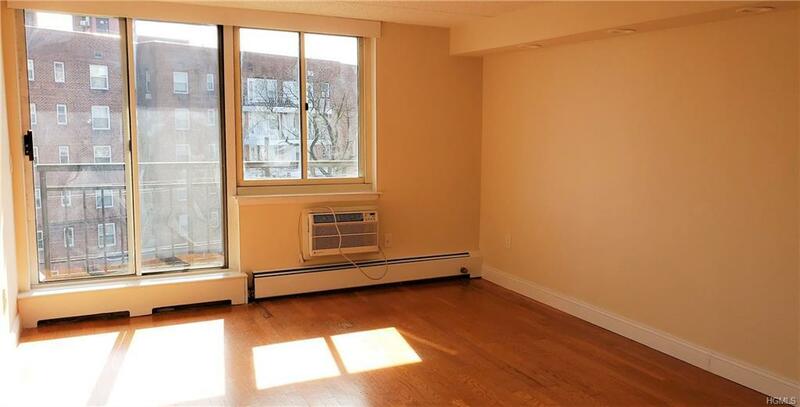 Airy and bright with kitchen opening to living/dining room and sliders to balcony. Enjoy the outstanding amenities Greencroft has to offer, including 24 hour security/concierge desk, pool, fitness center and tennis! Less than 10 minutes to New Rochelle metro north. Listing courtesy of Katherine Bellantoni of Re/Max Classic Realty.